The book titled The Dot That Went For A Walk is compiled and written by Lakshmi Nambiar, Reema Gupta and Sarada Akkineni. 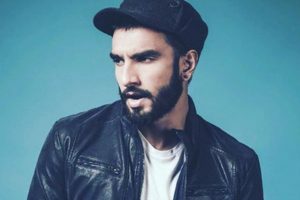 With the success of his two projects Padmaavat and Simmba, Ranveer Singh has delivered Rs 500 crore nett box office in India within a single year. 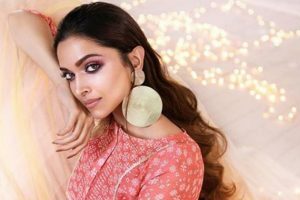 Is Deepika Padukone playing Ranveer Singh’s onscreen wife in Kapil Dev’s biopic? 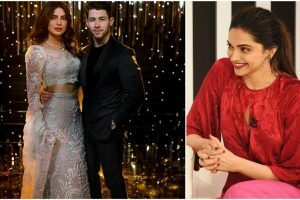 Bollywood actress Deepika Padukone, on Saturday, which is her birthday too, made a surprising announcement via her Instagram handle. The makers of the forthcoming film Gully Boy have announced the trailer release date of the project. Deepika Padukone spoke up about pay disparity and her take on it. What! 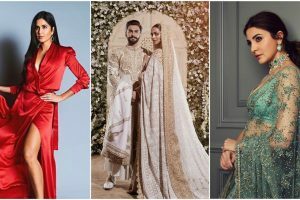 Deepika Padukone and Ranveer Singh got engaged 4 years ago? 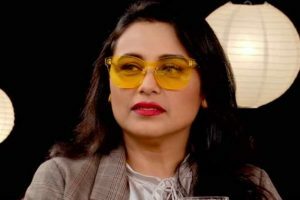 The actress is in the best phase of her life after marrying her love, Ranveer Singh. 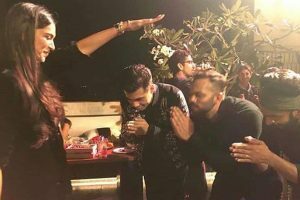 Deepika Padukone literally moonwalked into 30 million ‘hearts’ on Instagram. 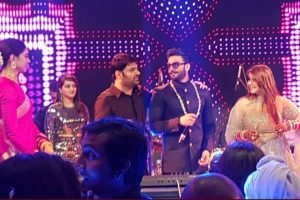 The reception in Mumbai was for the entertainment industry friends of the couple.